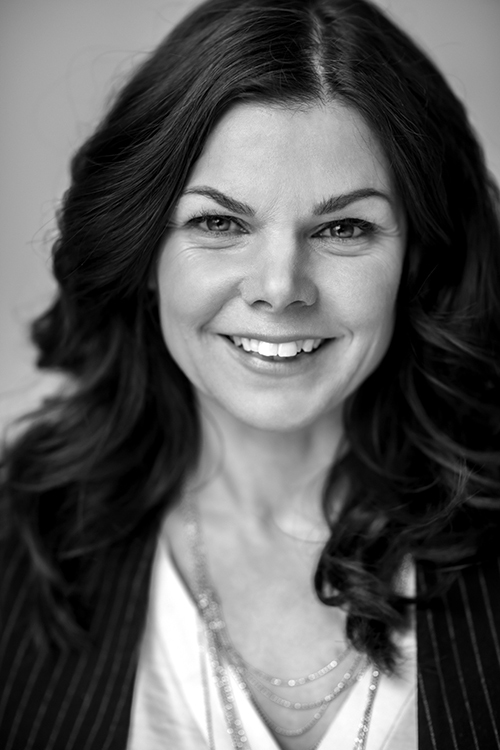 Cecilia holds a BA in International Marketing and Economics, and has worked in marketing, and as Marketing Manager, for several international companies. 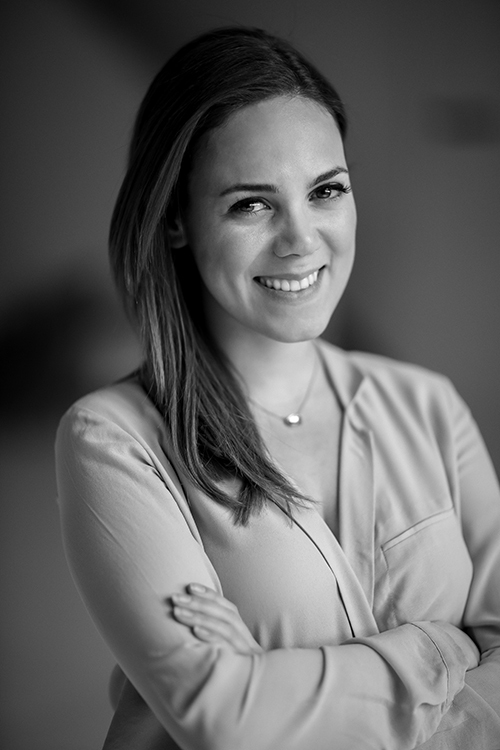 Cecilia herself discovered the need in the market for bras specifically developed for augmented breasts, and gathered the team of specialists to start Ipomia. Melika is a Fashion Designer trained at Nordic School of Design, and specialized in lingerie design at London School of Fashion. She has several years of work experience with some of the top brands in the industry. 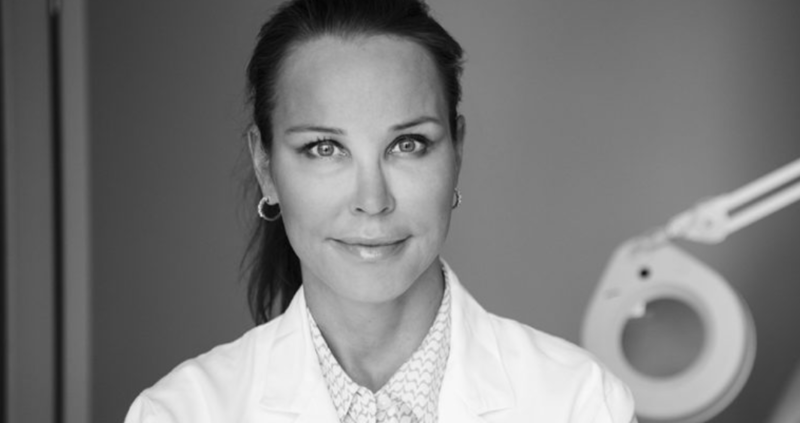 With Ipomia, her role has been to solve the customers’ need for both design and function, while meeting the medical demands of the plastic surgeons. 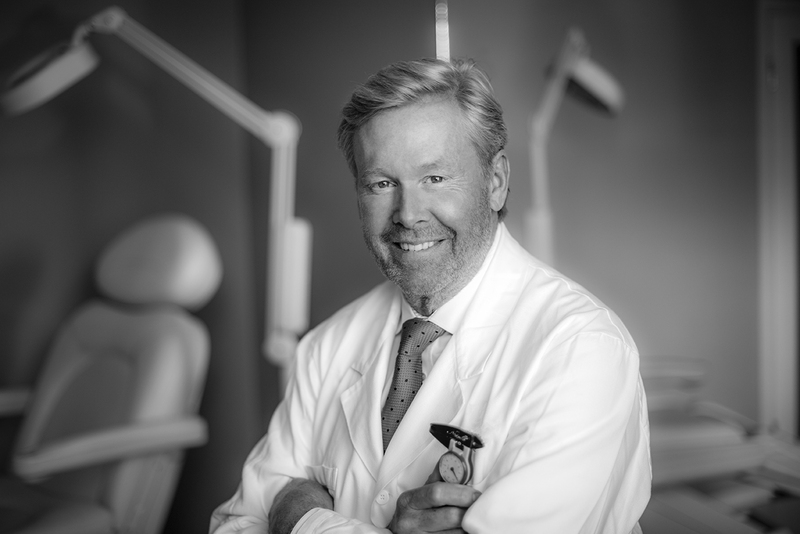 Per has worked as a Plastic Surgeon since more than 30 years and is an Associate Professor in Plastic Surgery at the well known Karolinska Institutet in Stockholm. Akademikliniken, one of the biggest plastic surgery hospitals in the world, was founded by Per in 1991. Per is a member of several renowned organizations in the field of Plastic urgeons. He has an extensive research background and has also published extensively. Per is one of the most well-respected surgeons in breast augmentation. He has written several textbook chapters on the subject and frequently performs demonstration operations and lectures on his well known techniques all around the world.